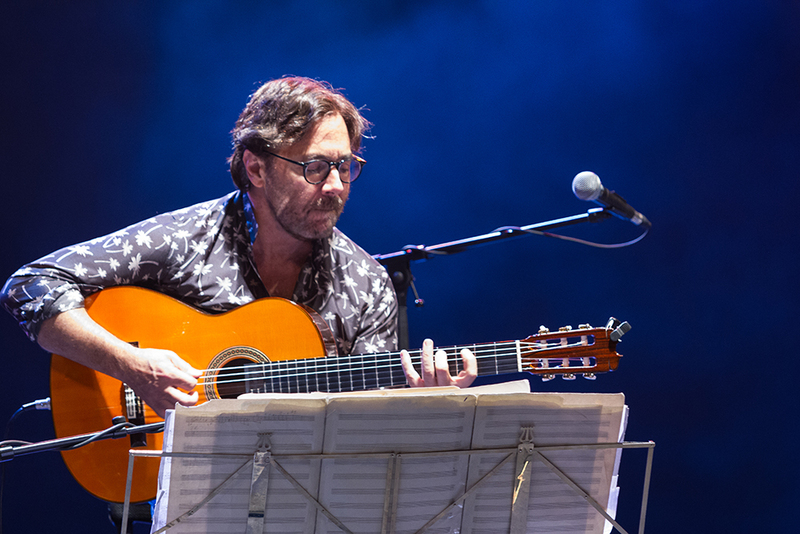 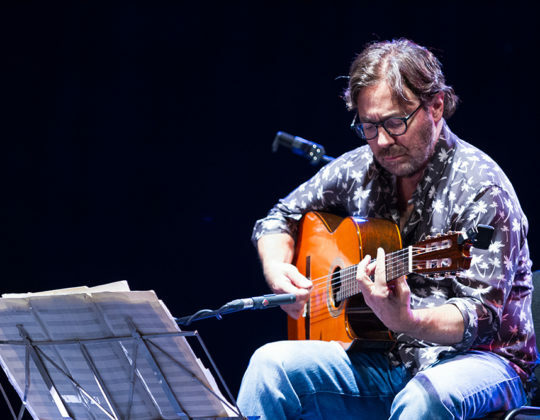 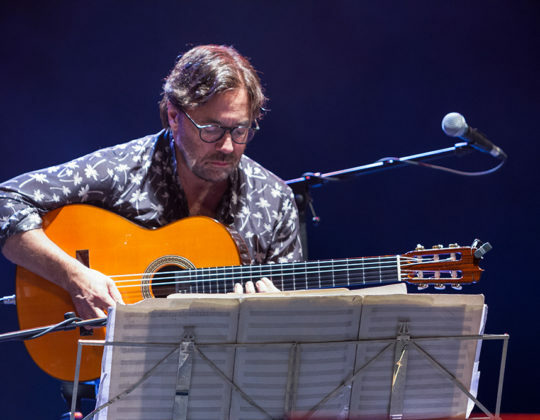 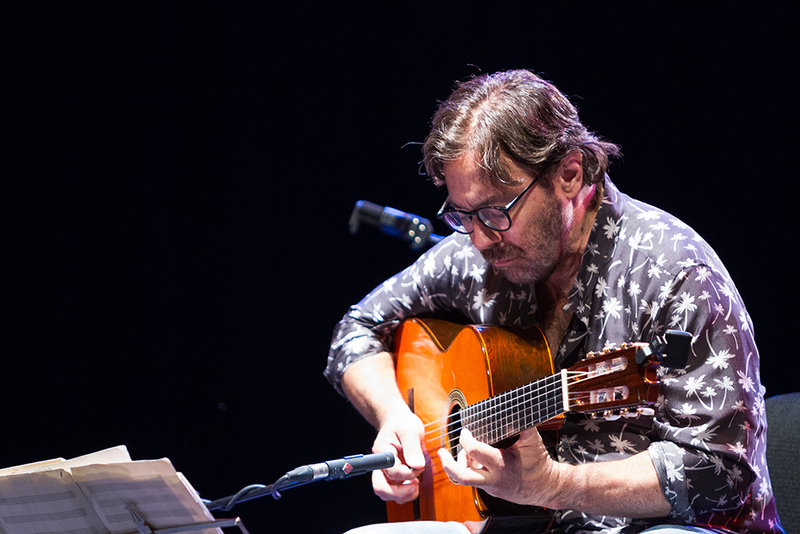 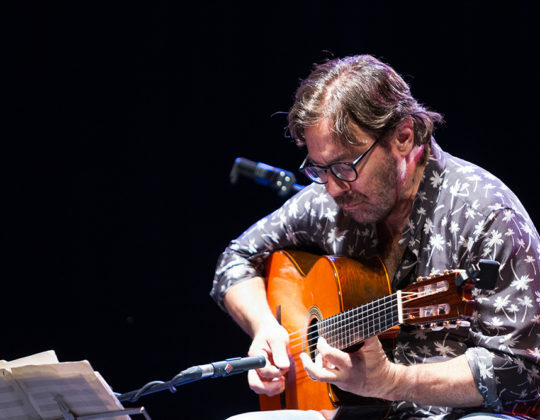 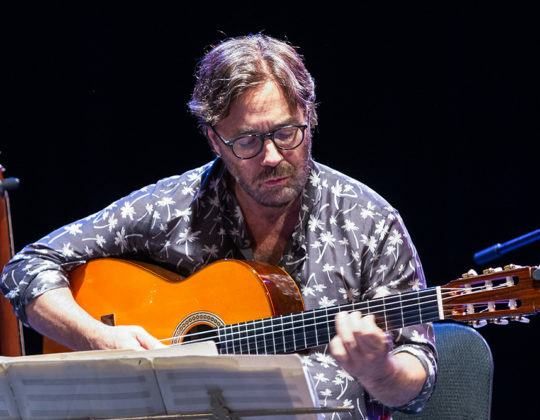 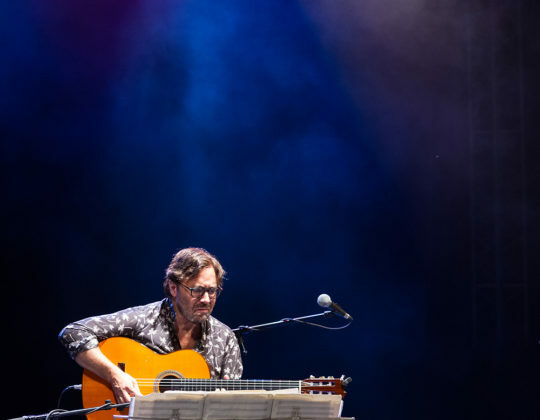 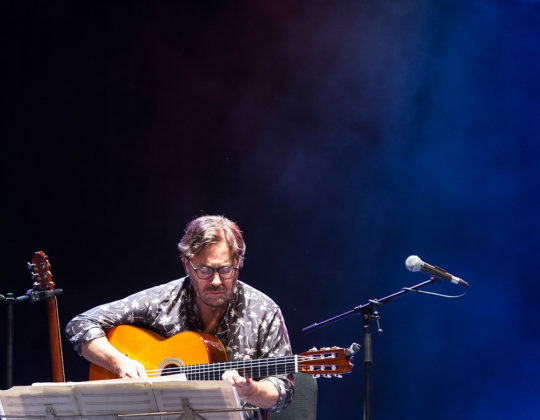 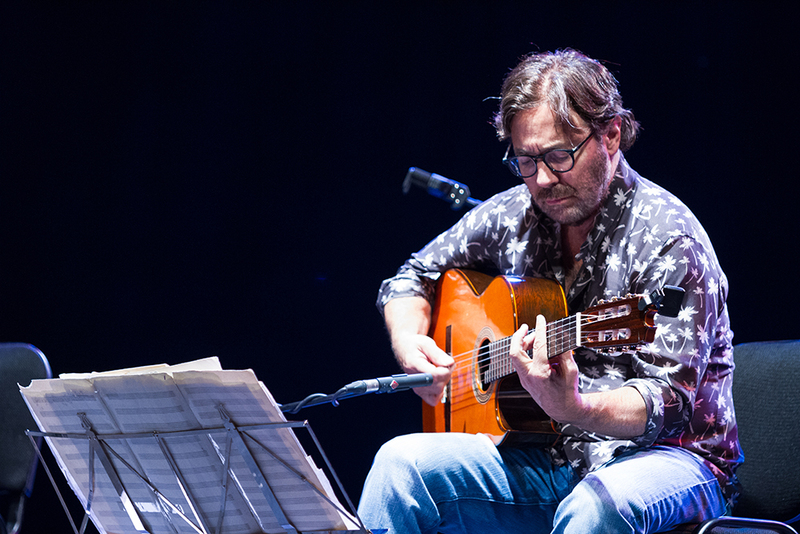 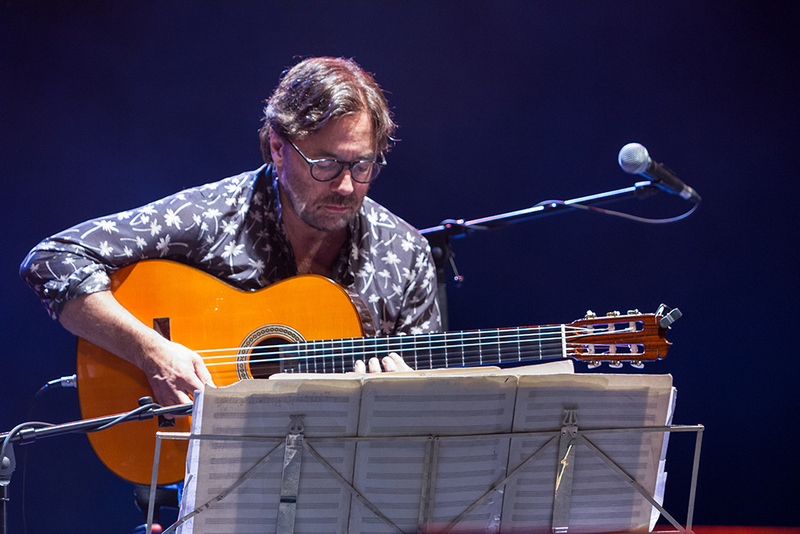 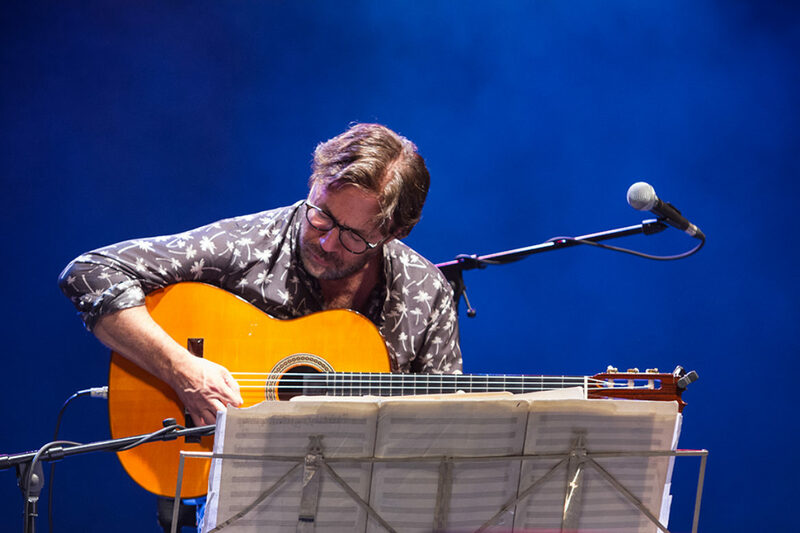 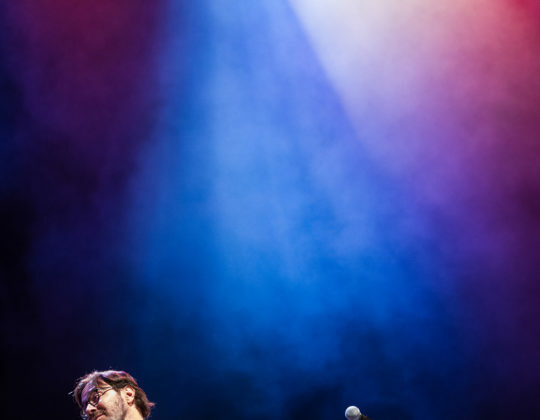 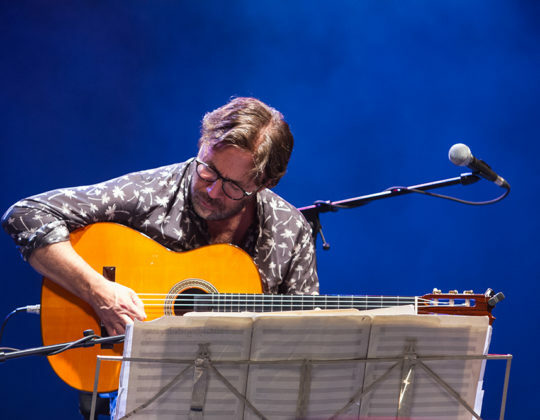 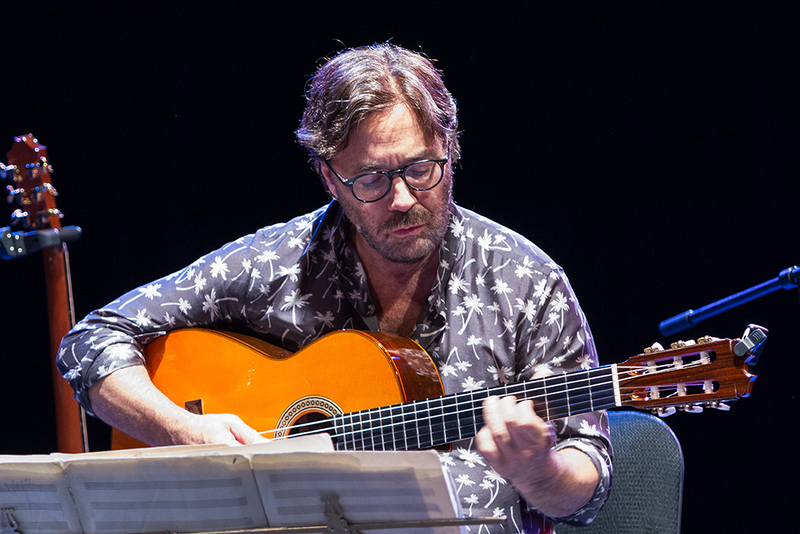 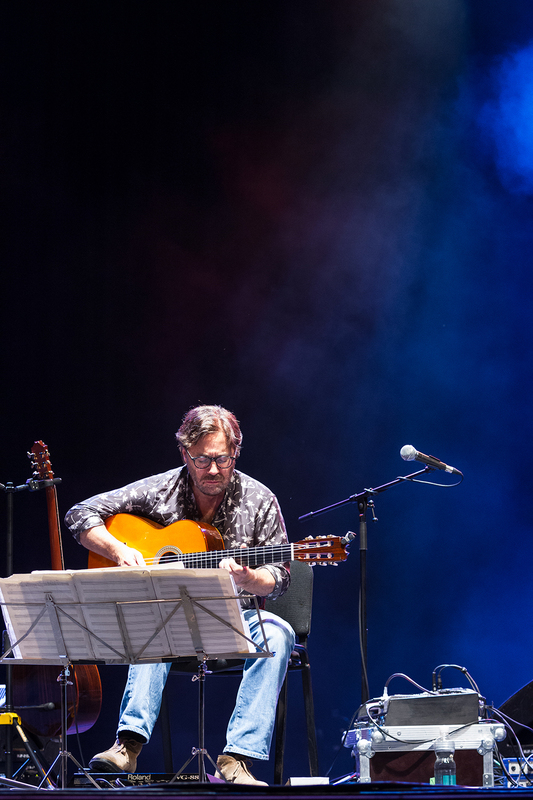 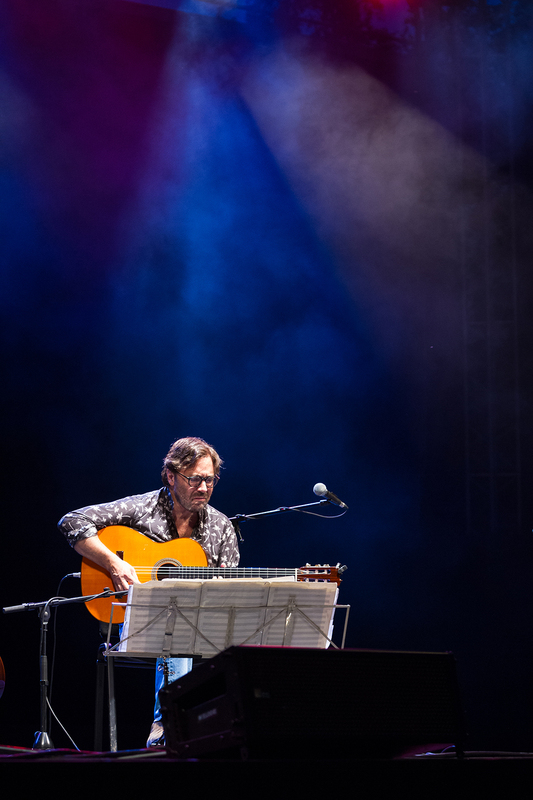 Al Di Meola is an American jazz fusion and Latin jazz guitarist, composer, and record producer of Italian origin. 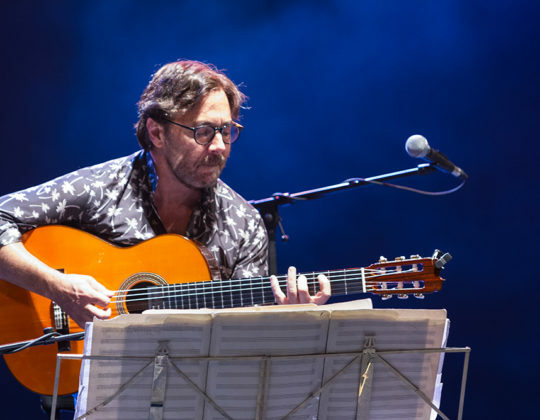 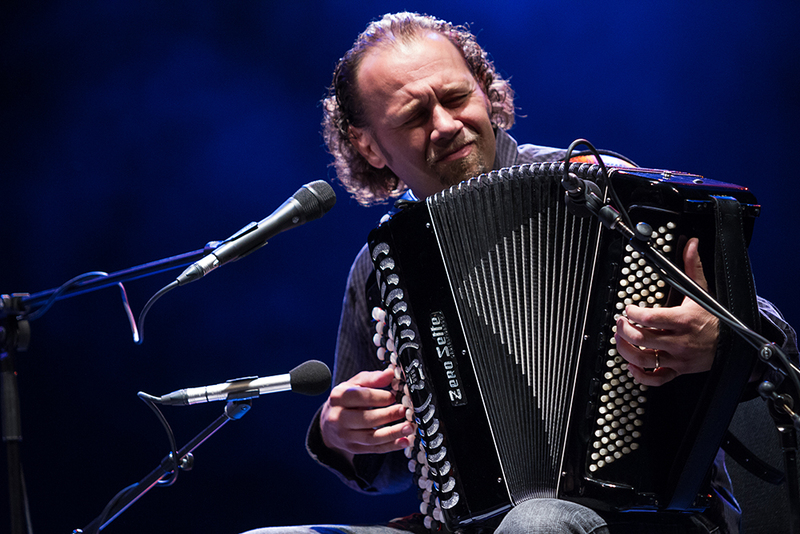 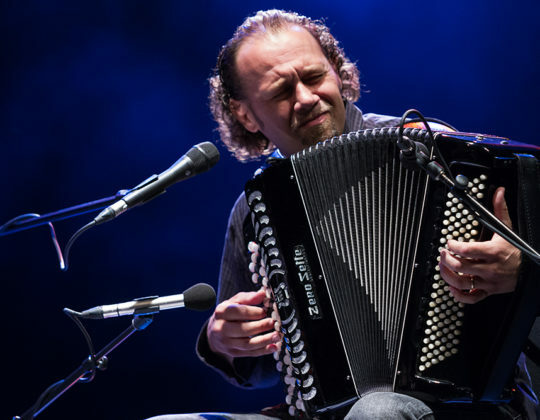 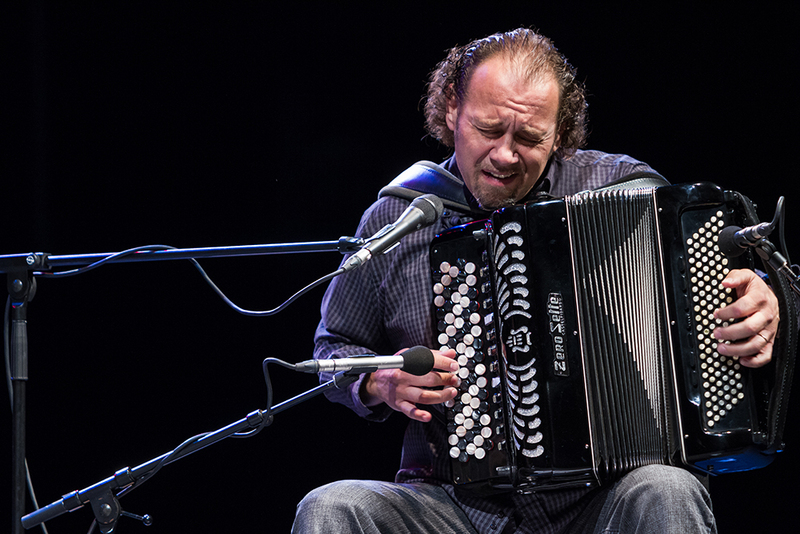 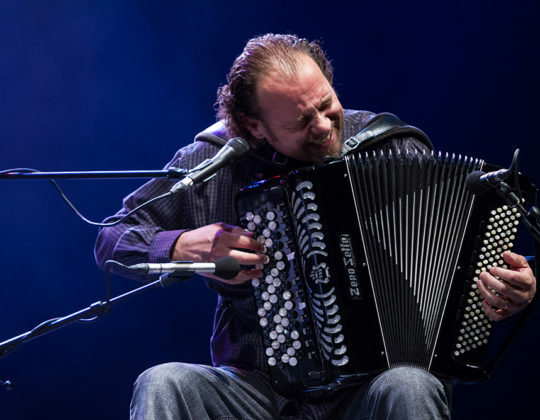 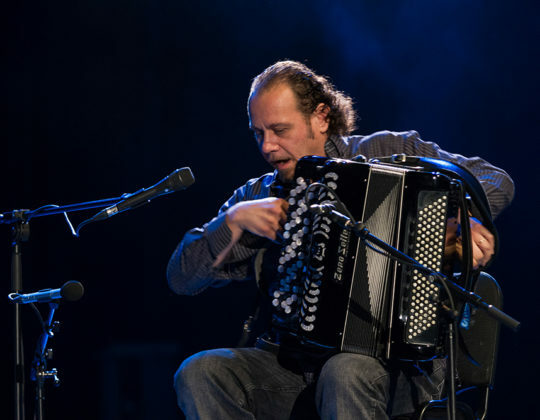 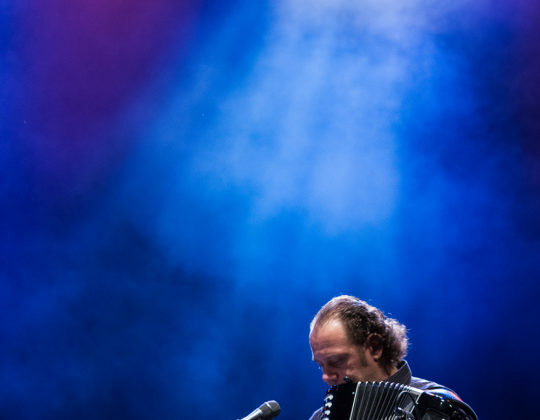 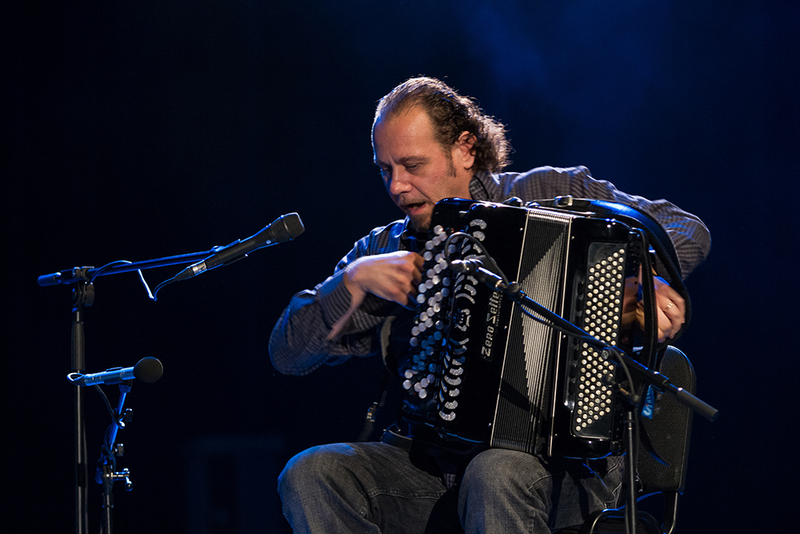 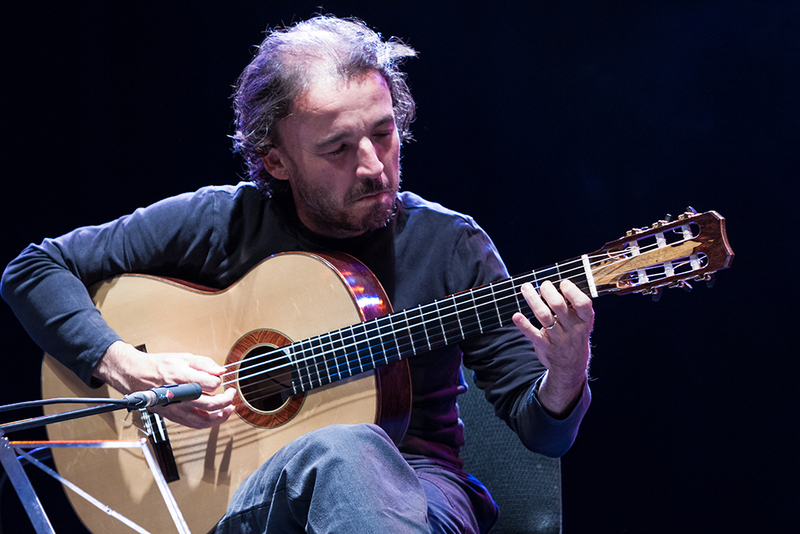 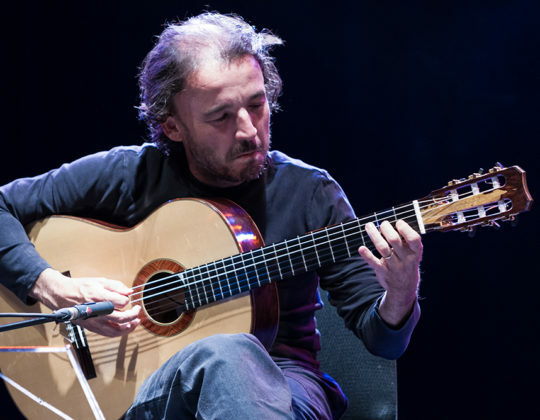 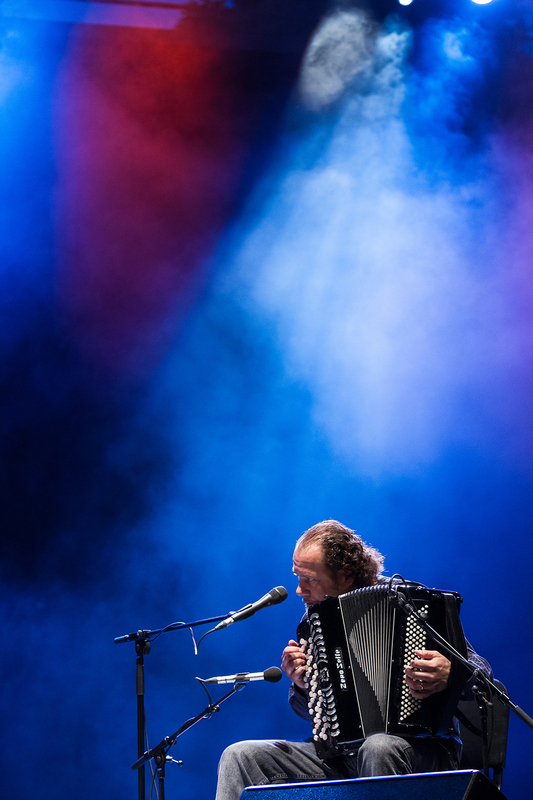 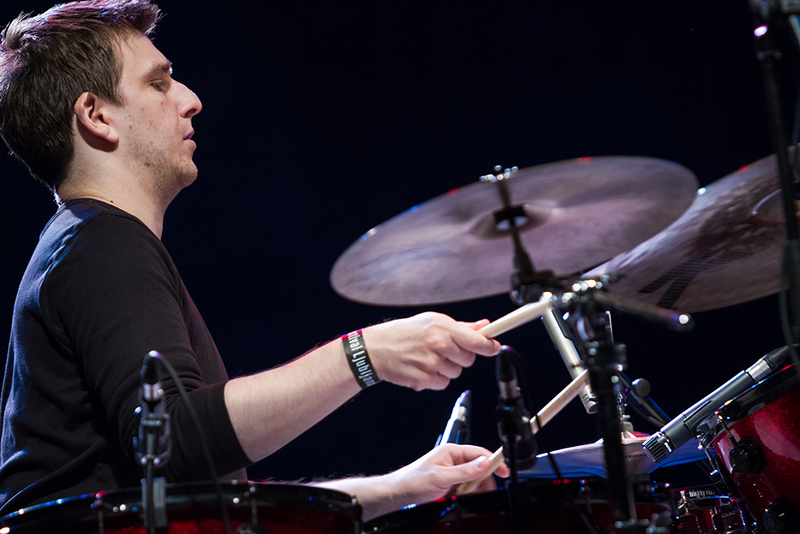 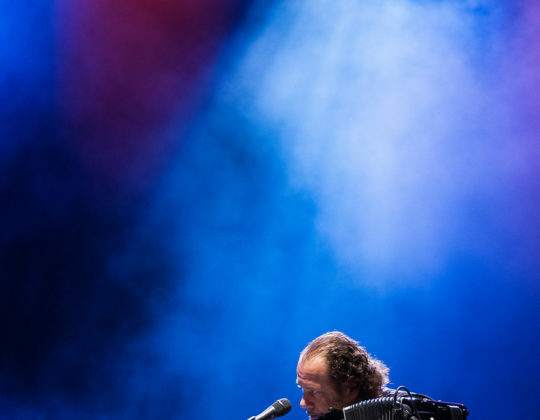 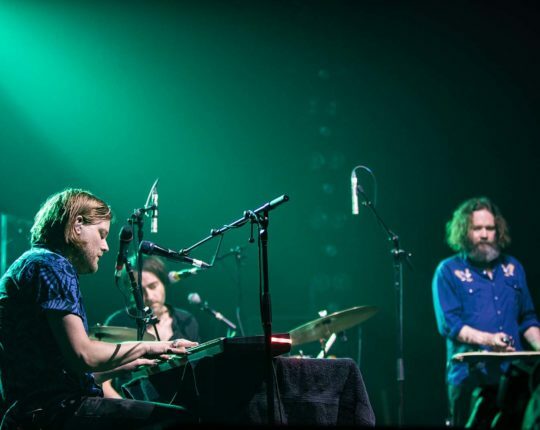 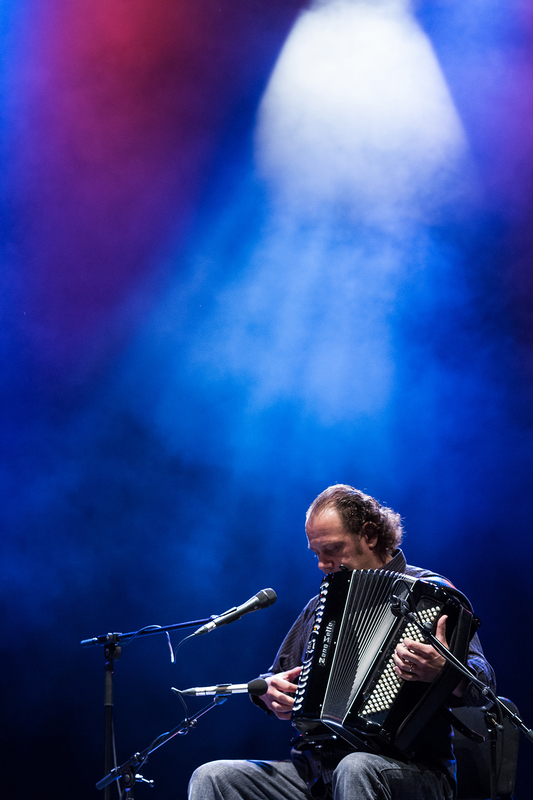 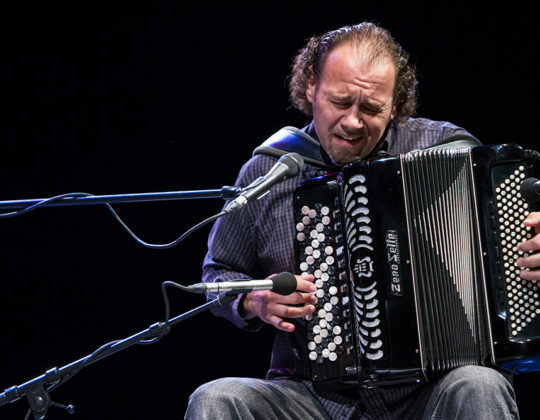 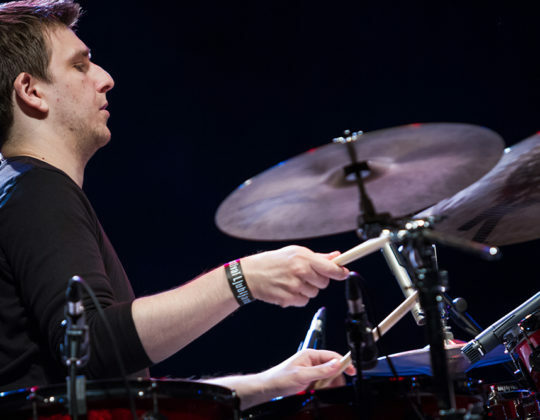 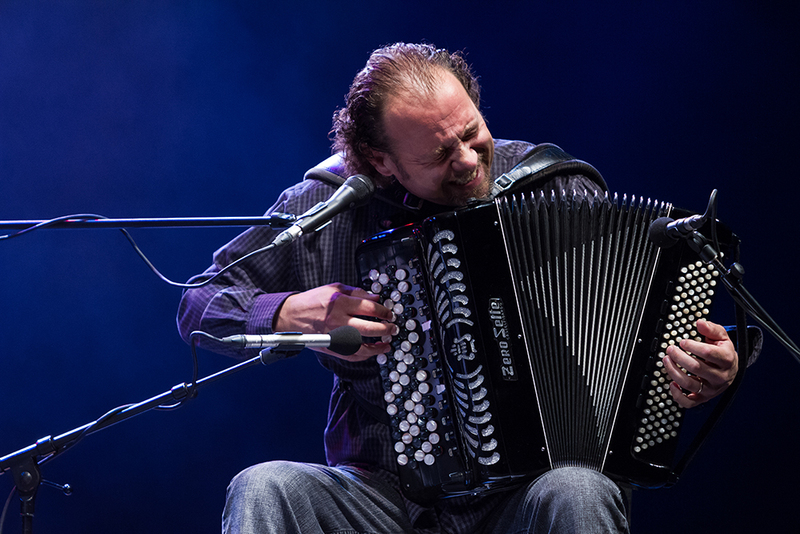 With a musical career that has spanned more than five decades, he has become respected as one of the most influential guitarists in jazz to date. 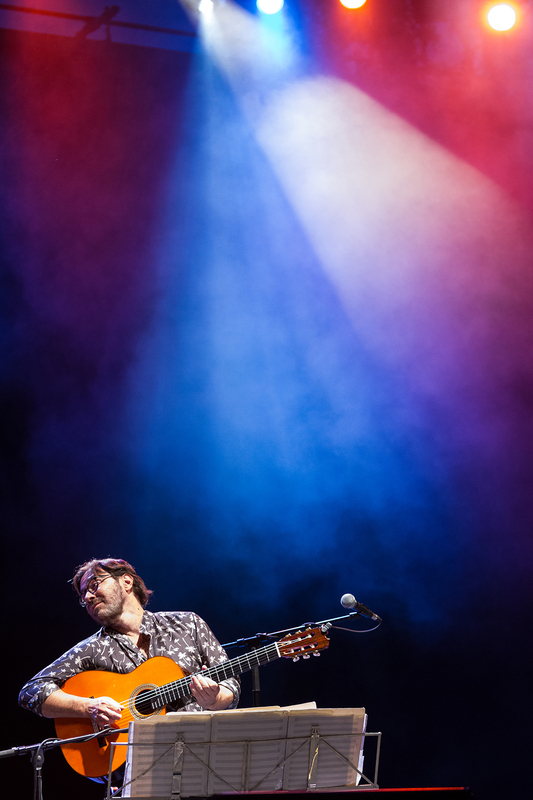 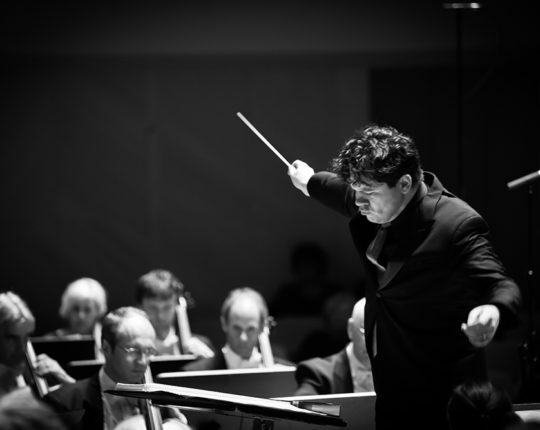 Albums such as Friday Night in San Francisco have earned him both artistic and commercial success with a solid fan base throughout the world.